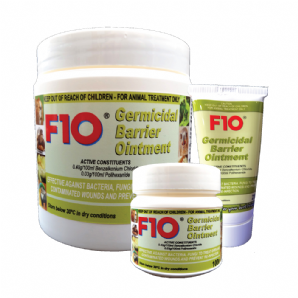 F10 Germicidal Barrier Ointment is a multi-purpose broad spectrum preparation effective against a wide range of bacteria, fungi, viruses and spores. The F10 actives are presented in an easily applied preparation containing lanolin and glycerine emollients which help maintain and restore skin viability and help the ointment adhere to the skin surface to form an effective antimicrobial barrier. It is ideal as a topical application to treat and help prevent reinfection in a number of clinical situations either alone or in conjunction with associated therapies. The F10 Germicidal Barrier Ointment has been shown to maintain 100% residual action after 5 days. Superficial skin lesions, burns and open or contaminated wounds: Where appropriate first clean and flush the lesion with F10 Antiseptic Solution. Germicidal Barrier Ointment can now be directly applied. The Barrier Ointment is effective in both superficial lesions and deep penetrating wounds. Defects can be packed with the Ointment or applied to wounds that are then covered by dressings. Packing skin and scale defects: Defects in the body integument can be packed with Germicidal Barrier Ointment. The protective and antimicrobial actions assist in the regeneration of normal functional tissue and assist in preventing reinfection. Available in 25g tubes and 100g and 500g tubs. These products are developed by Health and Hygiene in South Africa. 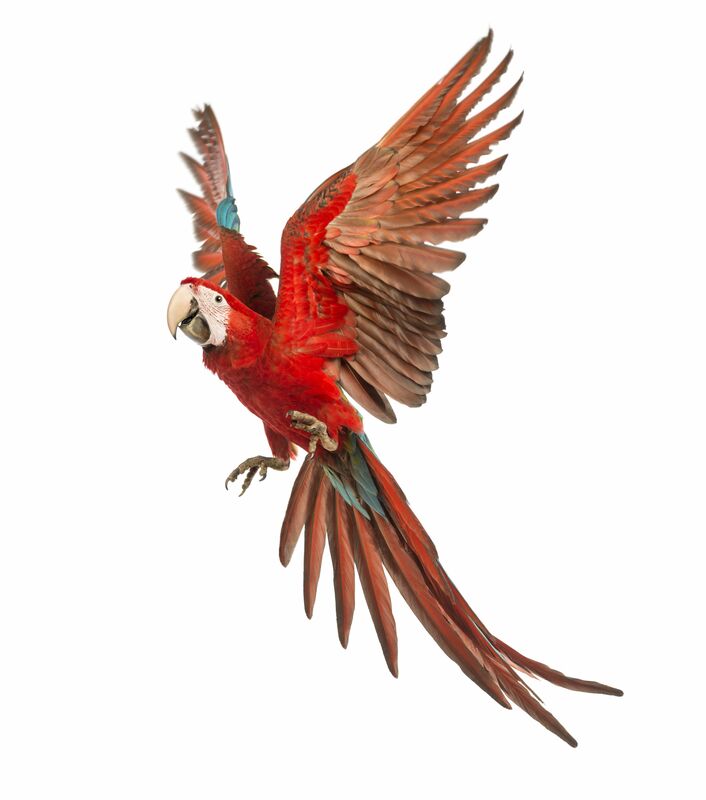 Please visit their website for further product details.